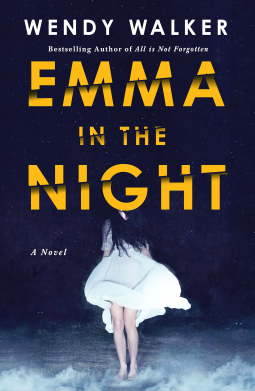 Emma In The Night was not what I thought it was going to be. I thought it was going to be your standard police thriller where you follow the lead detective around and follow the case from beginning to end. Instead, the reader is switched between Cass’s 1st person view of everything that is going on and what happened in the past and the 3rd person view of Dr. Abby Winter, a forensic psychiatrist working with Cass to find out exactly where she was the 3 years she was gone and most importantly….where Emma was. I am not going to go into the book because I am afraid that if I do that, I will give something major away. I will say this: This book has more twists than a pretzel and each one of them was a surprise. So if you are going to read Emma In The Night, make sure you are in a comfy chair (or bed) because I guarantee that you will not be able to put this book down.